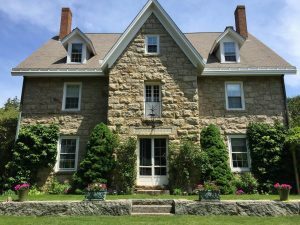 We are very pleased to offer you a tour of Druidsdream house and garden, plus the meditation garden/bird sanctuary across the street, which is Historical Cemetery #3, but no one is buried there…. Beautiful English Manor House , absolutely gorgeous gardens (over an acre), loads of interesting history. This is a Very Special Place, and since it is currently for sale, this may be our last opportunity to be there. Rain or Shine: Comfortable walking shoes recommended, brolly if needed. “Friendship Garden” Plant Sale – Some of Nancy Richards’ and NHS members’ plants will be available to purchase at very reasonable prices. If any questions, please contact us.